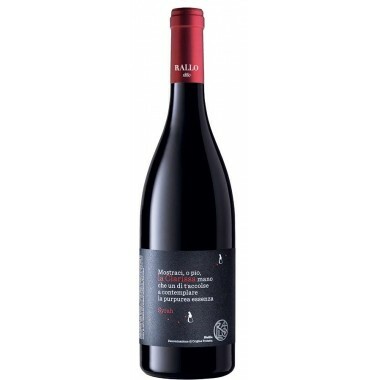 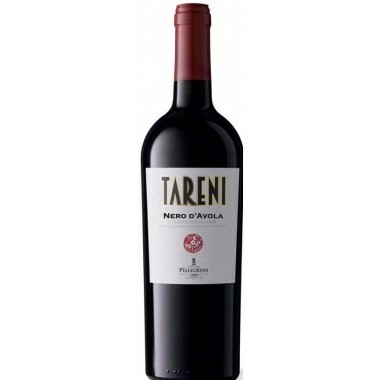 Rallo 2014 Il Principe DOP Sicilia – On Offer here | Saporidoc UK. 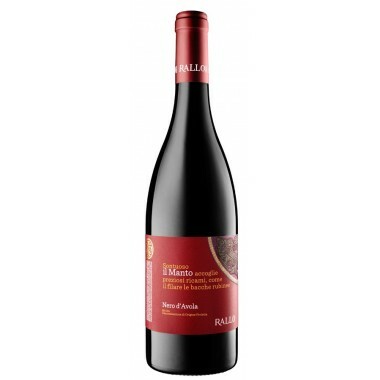 2014 Il Principe from the recognized Sicilian producer Rallo. 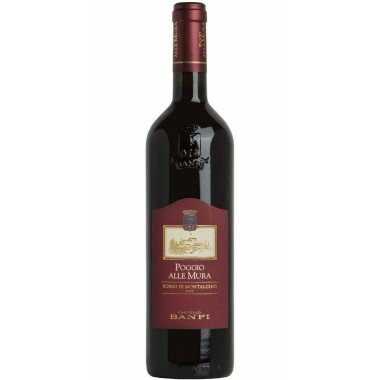 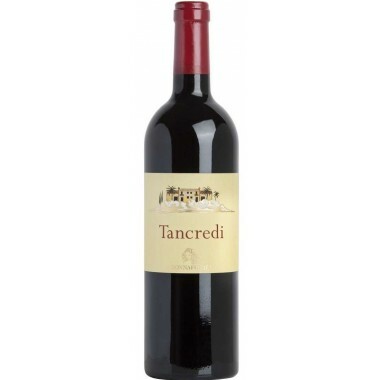 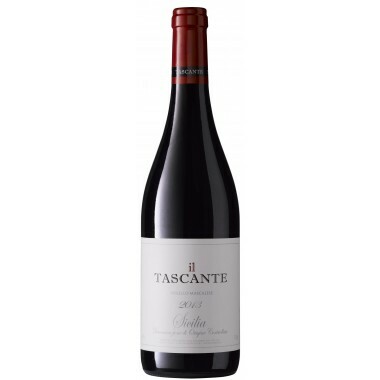 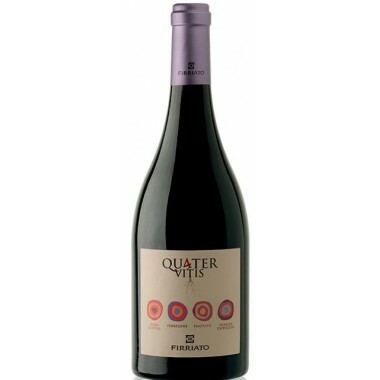 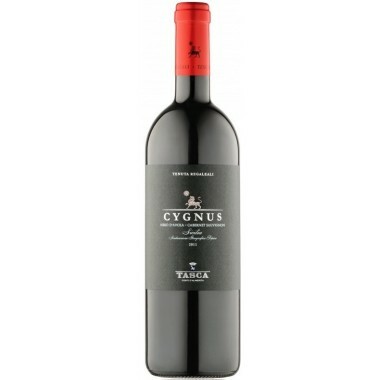 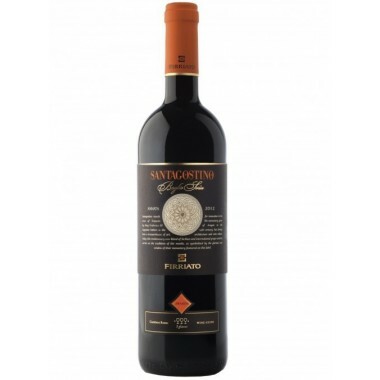 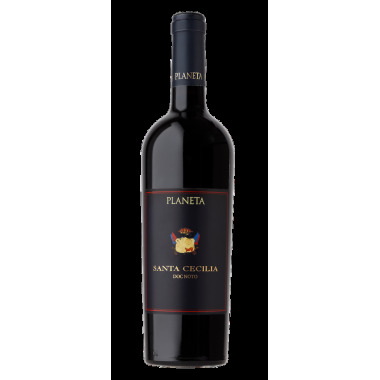 A beautiful fresh and fruity organic red wine made from indigenous Sicilian grapes - a fine and versatile wine. 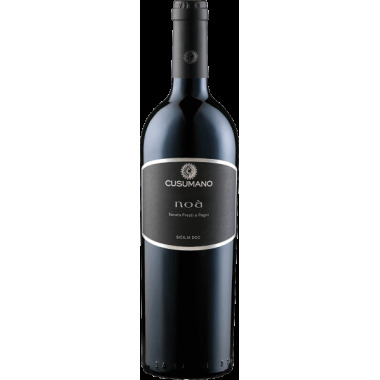 Grapes Made from a blend of indigenous Sicilian grapes. 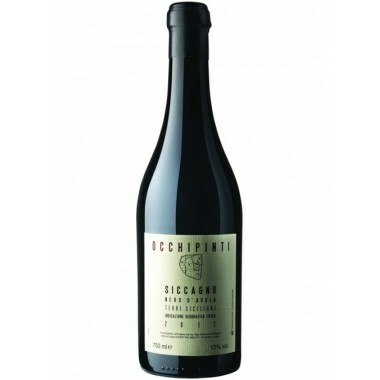 The vines for the Il Principe red wine grow in Cantina Rallo’s Patti Piccolo vineyards at Alcamo east of Trapani in Western Sicily at an altitude between 250 and 300 m. The grapes were harvested by hand, sorted and destalked followed by 8 days fermentation on the skins. 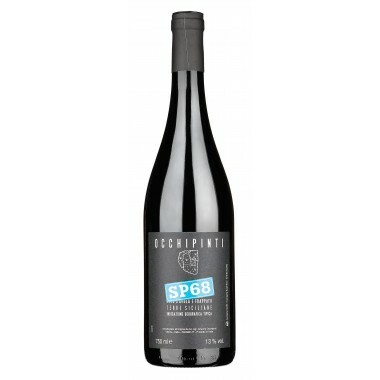 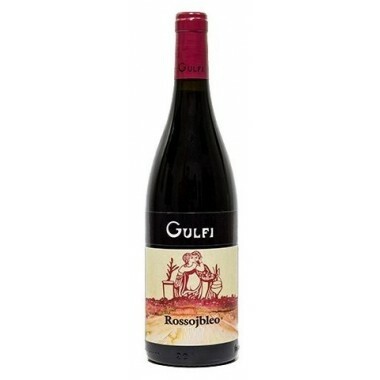 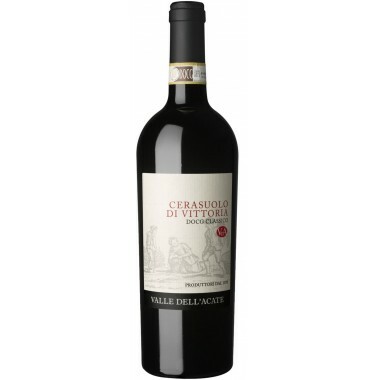 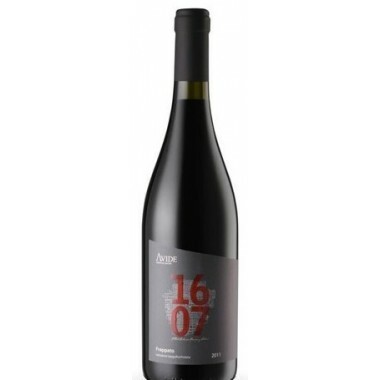 The wine was matured for 6 months in stainless steel tanks followed by 5 months in large oak barrels before bottling.